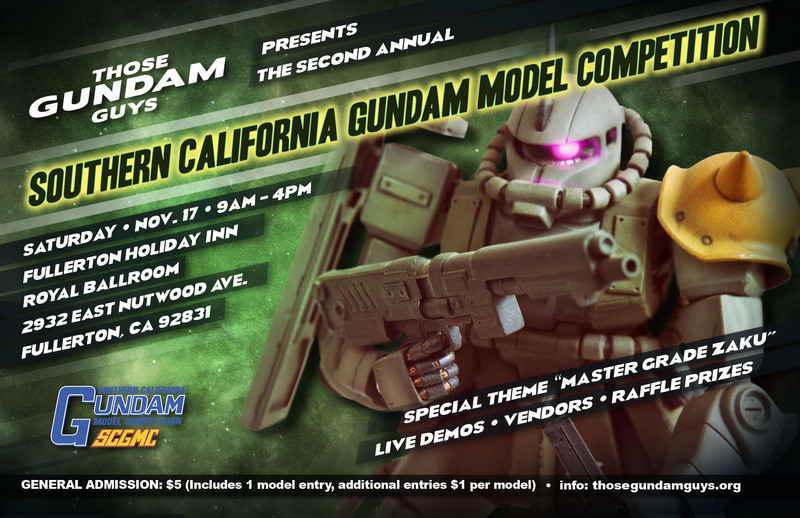 The 7th annual Southern California Gundam Model Competition. 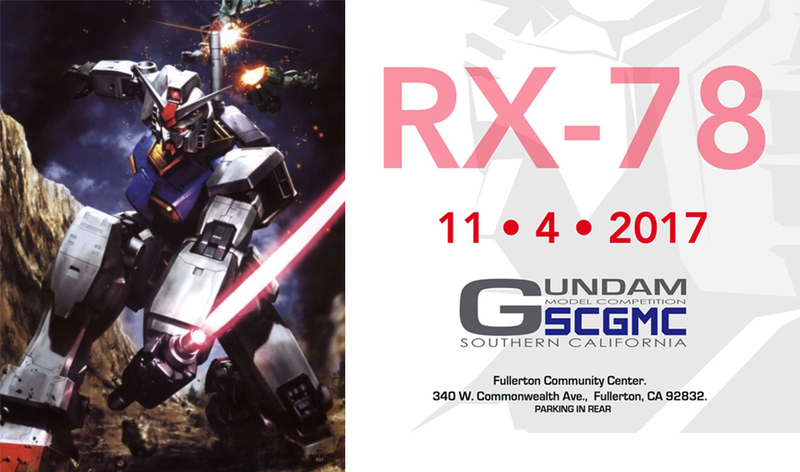 The theme for this year’s competition is RX-78. 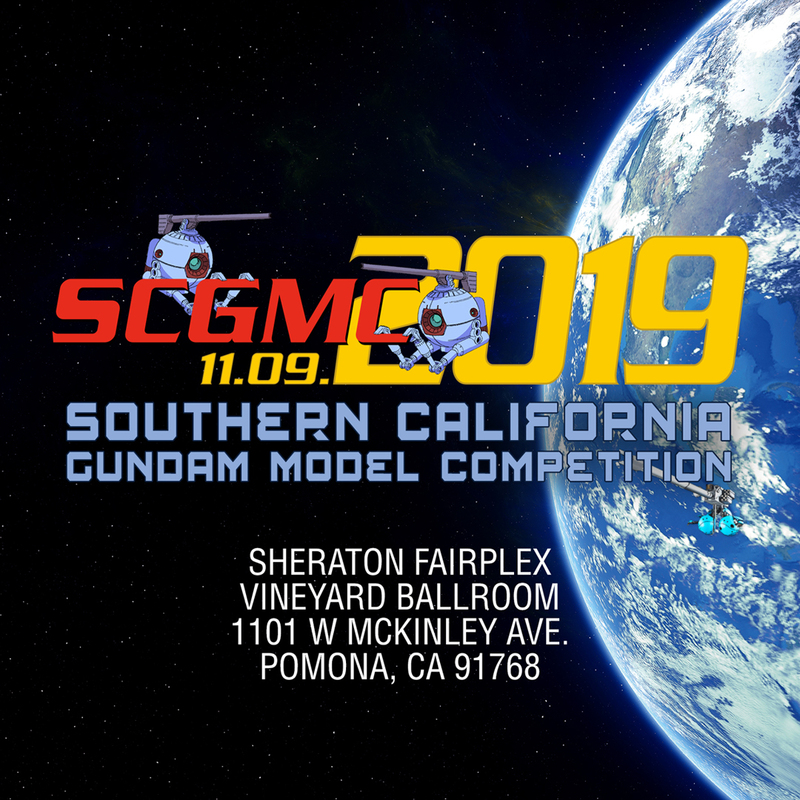 Is this just gunpla or can we do dioramas?